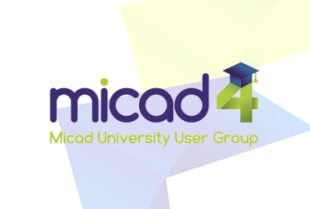 Micad are delighted to announce the inaugural meeting of the Micad Healthcare User Group miHUG in January 2018. 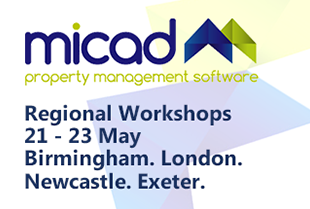 Peter Sellers (President of IHEEM) will be chairing the workshop with the Micad team. The focus of the event is to explore how we can improved both ERIC and SLR reporting requirements in the next version of Micad4. Demand is high and spaces are limited so please contact cathyw@micad.co.uk if you would like to attend. 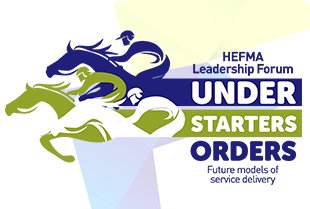 Location: Lounge 1, Clinical Education Centre, Jarvis Building, 10.00am – 15.00pm. The link below shows how to get to the LRI and the map shows where the event is on the site.